There have been times in the past where it looked like the RV industry was really struggling. In fact, it not only looked like it was struggling, but it actually was. Fortunately, that time seems to have passed. While we love seeing familiar faces here at Stella Mare RV Resort, near Galveston, we can’t help but enjoy the experience of meeting new people and in the last few years we’ve been seeing more new people than ever. One notable fact about those new people was that a greater portion seemed to be on the young side. Millennials have really gotten the brunt of a lot of the media’s disdain. It seemed that for awhile there you could look at the headlines almost daily and see them prophecy the doom of all that we held dear. The cause of that doom? Millennials. However, now that all of that generation are 18 and up, they seem to be settling into some familiar patterns. It is no coincidence that the industry is doing better, and that Millennials are settling down into familiar patterns. They’re one of the driving forces (you see what we did there?) in revitalizing the industry. There has been a 17.2% increase in sales for the industry, which marks a high point, especially after the thirty-year low that hit at the end of the 2000s. 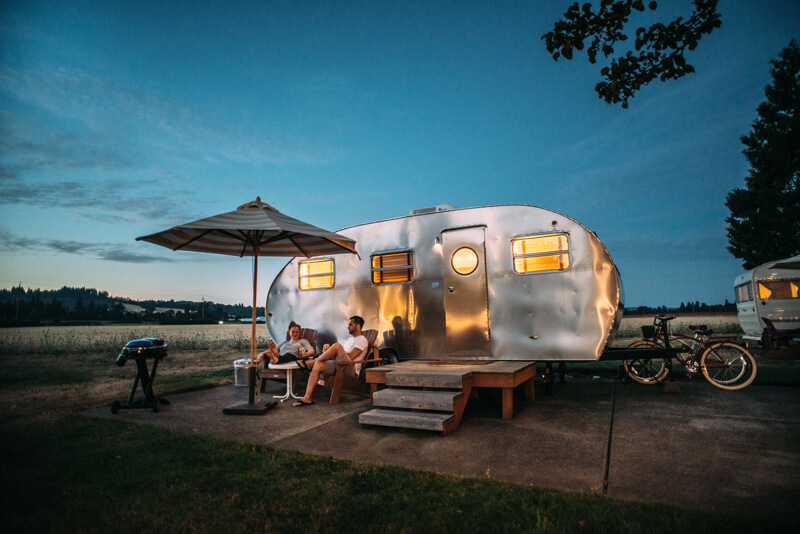 Most Millennials are finally in the workforce and they’re earning enough money to pick up that badge of vacationing freedom, the RV.